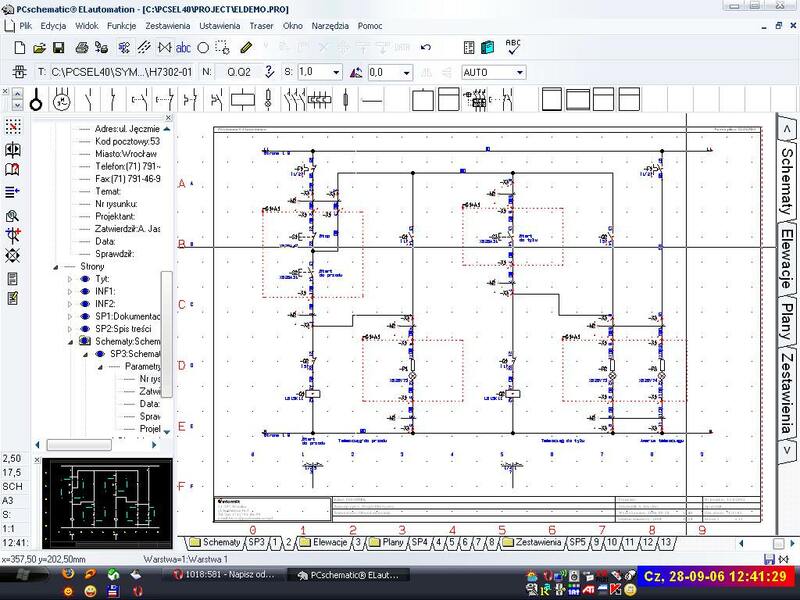 PCschematic ELautomation is a stand-alone Windows based CAD program, specially designed for electrical CAD documentation. The way we see it, the price/functionality ratio for PCschematic ELautomation is unparallelled in the world of electrical CAD. PCschematic ELautomation is designed from the basic concept of setting you free to concentrate on the electical design, while the program handles the practical side. Beyond the basic drawing functions, PCschematic offers you a comprehensive series of functions specially designed for electrical projects. If you need more information please contact the developers of PCschematic ELautomation (DpS CAD-center ApS), or check out their product website.